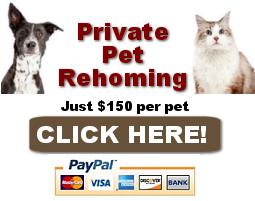 Need to find your pet a home in Dallas TX and area? 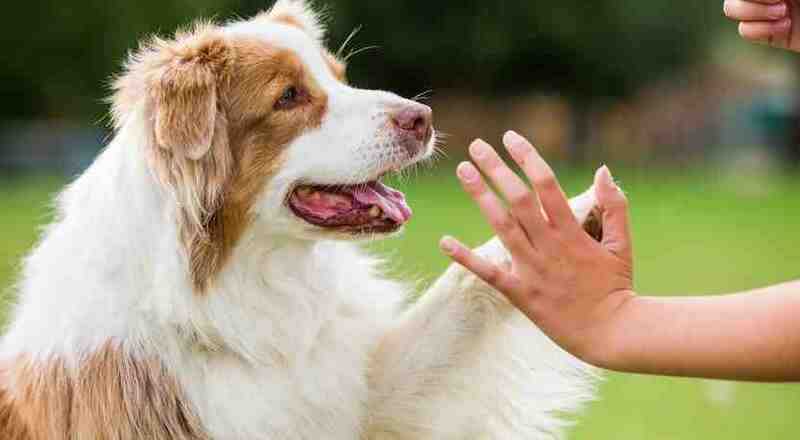 Our Dallas pet rehoming service offers expert help for caring pet owners who want the very best for their dog or cat. 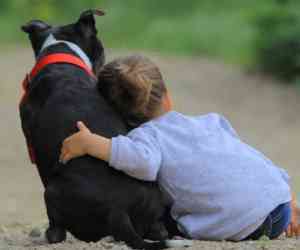 We help you rehome a dog or cat safely and effectively. Contact our pet rehoming coordinator to find out more about our Dallas pet rehoming services, or request pet rehoming services now. You may also call us at (888) 720-3322 to discuss your situation. 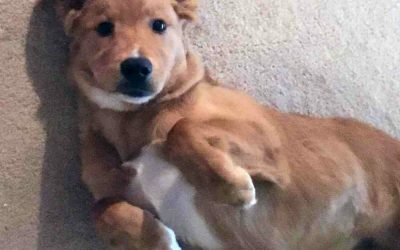 No responsible pet owner wants to give up their dog or cat, but there are many understandable reasons why pet owners need to rehome pets in Dallas and surrounding areas. 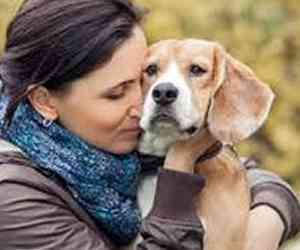 Placing your beloved family member in a shelter or rescue is NOT the answer. Most Dallas area animal shelters are filled to capacity with pets needing homes, and some even put pets to sleep if they are considered “unadoptable”, or if the shelter needs to make room for more pets. It is not something that most pet owners would want for their cherished companions. 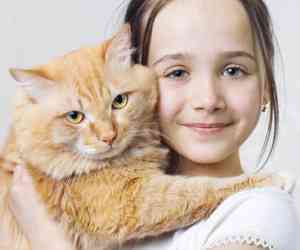 Finding a loving new home for your pet while they remain in your care is the very best solution. And that is exactly what our dedicated Dallas pet rehoming team do for our clients. 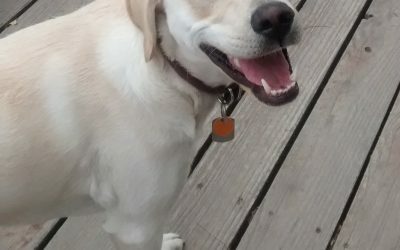 Need dog rehoming help? If you need to find a home for your dog or puppy, our Dallas dog rehoming team can help. We find great homes for dogs and puppies in Dallas, and are your at your service. We will be happy to speak with you and answer any questions you may have about how we rehome dogs and puppies in Dallas and area. Contact our pet rehoming coordinator to find out more about our Dallas dog rehoming service, or request pet rehoming services now. You may also call (888) 720-3322 to discuss your situation. Contact our pet rehoming coordinator to find out more about our Dallas cat rehoming service, or request pet rehoming services now. 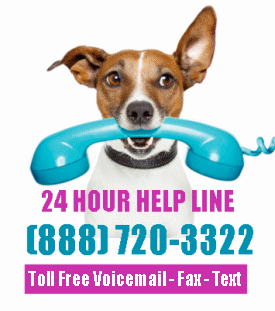 You may also call (888) 720-3322 to discuss your situation. 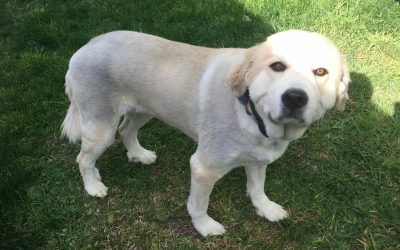 Daisy is a Female Great Pyrenees Dog for adoption to a very loving home in or near Live Oak, Texas. This very special dog is just 4 years years old and weighs 94 pounds. Daisy has been spayed, and is up to date on her vaccinations. She is house-trained and crate trained. Daisy is good with gentle, respectful children. 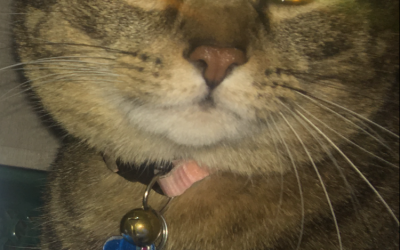 She loves attention, including being petted and cuddled. She loves treats and is a very special dog. 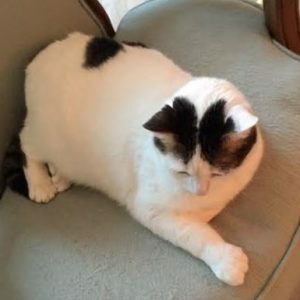 Looking for a very affectionate and laid back Tabhy cat for adoption in San Antonio? Fancy is just that and more. 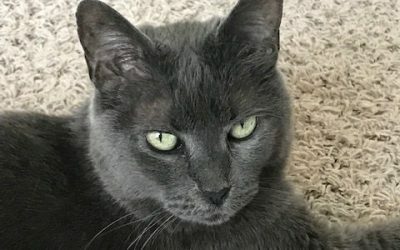 This stunning 8 year old female dsh cat is a real snuggle bunny. She is healthy, fixed, up to date on shots and micro-chipped. This ready to love cat will be rehomed with all supplies and vet records. She can’t wait to meet you and purr her way into your heart and home. 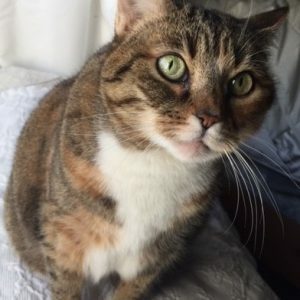 Adopt Fancy the tabby in San Antonio todsy. 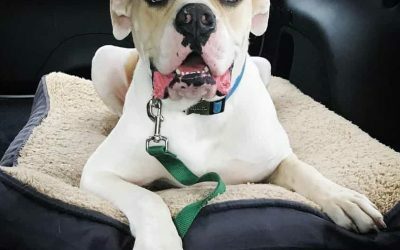 Tex is a Male American Bulldog Dog for adoption to a very loving home in or near McKinney, TX. 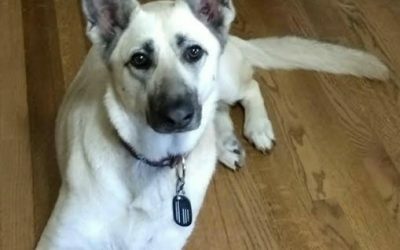 This very special Dog is 3 years old and weighs 80 lb pounds. He is fixed, up to date on shots, Micro-chipped, house broken and crate trained. He will be adopted with supplies and vet records. 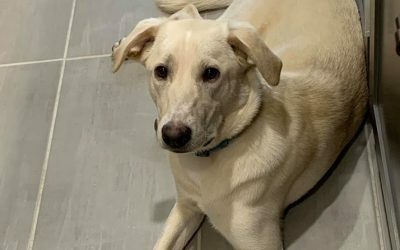 He is located near Allen TX, Frisco TX, Plano TX, Wylie TX, Sachse TX, The Colony TX, Richardson TX, Little Elm TX, Garland TX, Addison TX, Rockwall TX, Rowlett TX, Carrollton TX, Lewisville TX, and Farmers Branch TX, Adopt Tex today. 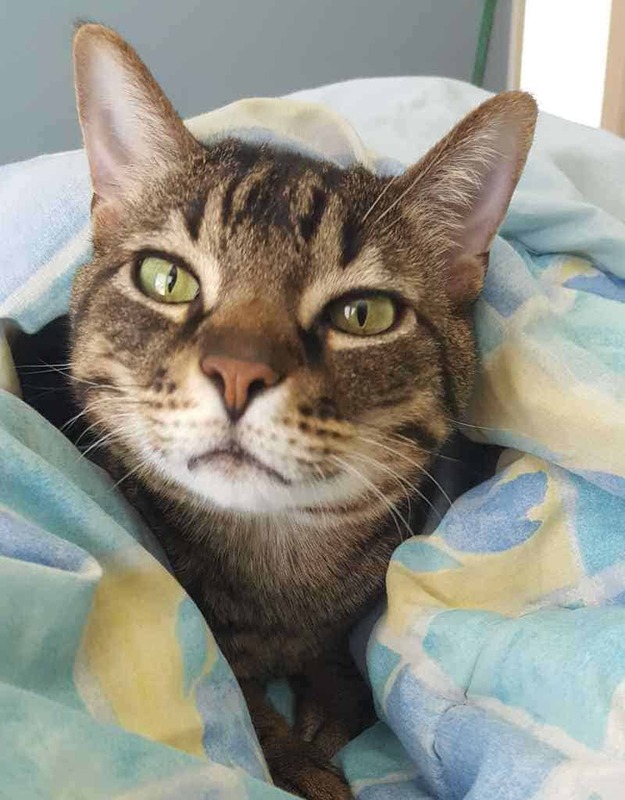 Sitka is a Brown Tabby Declawed Cat for rehoming in Houston, Texas. He is located near the following towns and cities in Texas: West University Place Bellaire Jacinto City Galena Park South Houston Pasadena Cloverleaf Aldine Missouri City Pearland Deer Park Channelview Stafford Humble Mission Bend Houston Heights Riverside Terrace Magnolia Park Foster Place South Lawn West University Place Bellaire Junction South Side Place Pecan Park Mayfair Harrisburg Southside Place Brookhaven Golfcrest North Shadydale Hawthorne Place Clinton Park Adopt this Brown Tabby Cat in Houston Texas today. 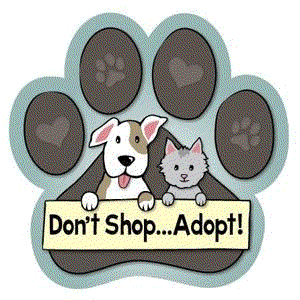 Questions about our Dallas pet rehoming services? Contact us here!